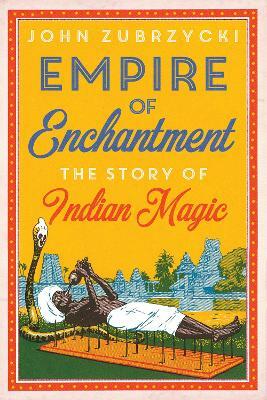 It was a scandal that rocked the highest echelons of the British Raj. In 1891, a notorious jeweller and curio dealer from Simla offered to sell the world's largest brilliant-cut diamond to the fabulously wealthy Nizam of Hyderabad. If the audacious deal succeeded it would set the merchant up for life. But the transaction went horribly wrong. The Nizam accused him of fraud, triggering a sensational trial in the Calcutta High Court that made headlines around the world. The dealer was Alexander Malcolm Jacob, a man of mysterious origins. After arriving penniless in Bombay in 1865, he became the most famous purveyor of precious stones in princely India, and a confidante of Viceroys and Maharajas. Jacob also excelled in the magical arts. He inspired all those who met him, including Rudyard Kipling who immortalised him as Lurgan Sahib, the `healer of sick pearls', in his novel Kim. Now for the first time, John Zubrzycki, author of The Last Nizam, conveys the page-turning colour, romance and adventure of Jacob's astonishing life. Starting on the banks of the Tigris in modern-day Turkey where Jacob was born, Zubrzycki strips away the myths and legends. 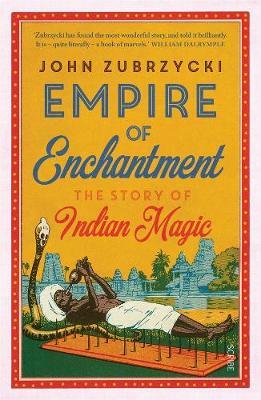 He follows Jacob's journey from the slums of Bombay, to the fabulous court of the Nizam of Hyderabad, from the hedonistic heights of Simla, the summer capital of the Raj, to the Calcutta High Court. This is a story of India, of strange twists and unexpected outcomes. 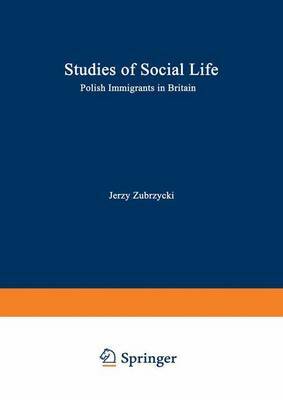 Most importantly Zubrzycki enters into and truly captures the spirit of the mysterious Mr Jacob, one of the most enigmatic and charismatic figures of his time. 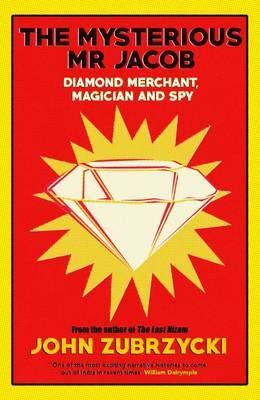 Buy The Mysterious Mr Jacob by John Zubrzycki from Australia's Online Independent Bookstore, Boomerang Books.